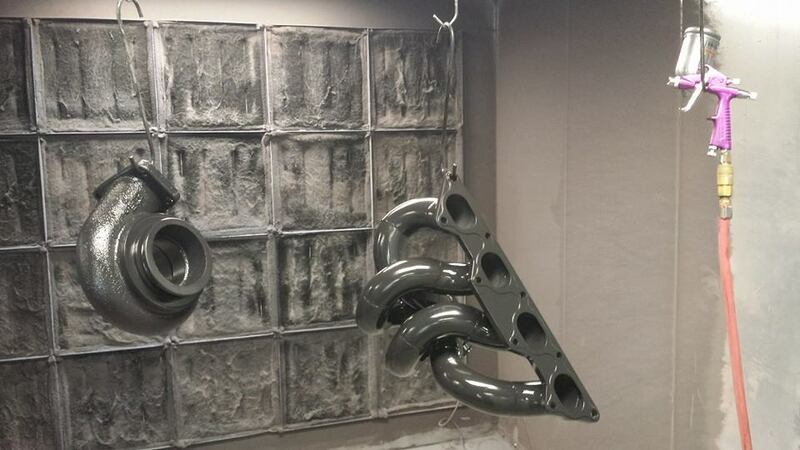 Powder coating is a special coating process that is applied as a free-flowing, dry powder. 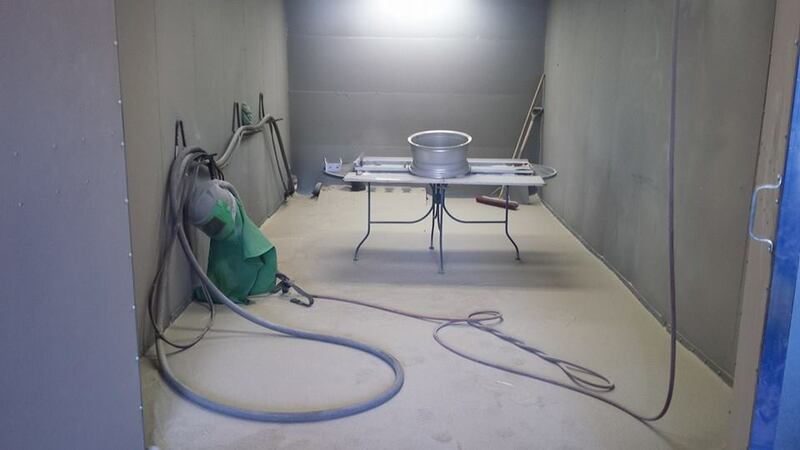 The main difference between a conventional paint and a powder coating is that the powder coating does not require a solvent to keep the main elements of standard paint in liquid suspension form. Media blasting is the process of propelling particles from a specialized blasting machine using the power of compressed air. This converts the media along with the compressed air, into an effective cleaning treatment that takes skill, the proper equipment and good judgment. 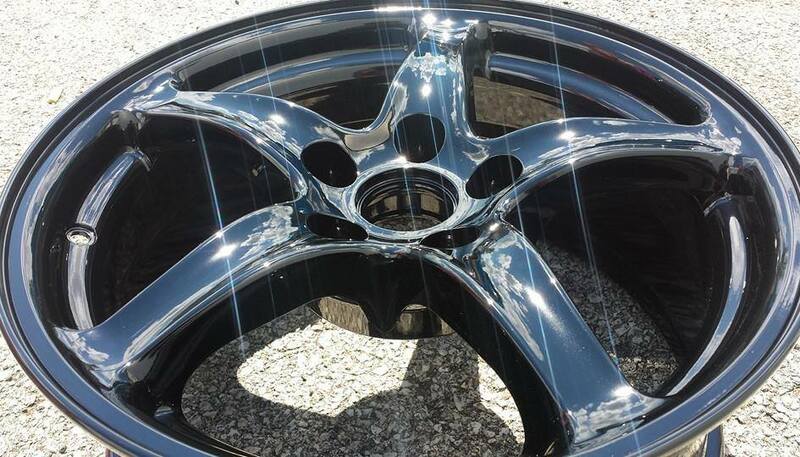 A nonmetallic, inorganic coating made of sprayed aluminum oxide or of zirconium oxide, or a cemented coating of an inter-metallic compound, such as aluminum disilicide, of essentially crystalline nature, applied as a protective film on metal to protect against temperatures above 1100°C.